The best way to show a whole castle, is from the air.. Many historic buildings and sites around Europe are often overlooked, or rather underlooked, because ground images tend to show a very limited view of them. By taking that view right up into the air, we can see the sites in all their glory thanks to the technology and experienced operators available right now. 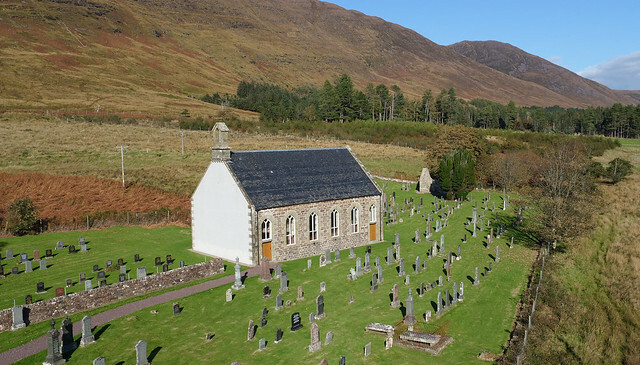 Above: Rendering of church 3D model in Scotland. 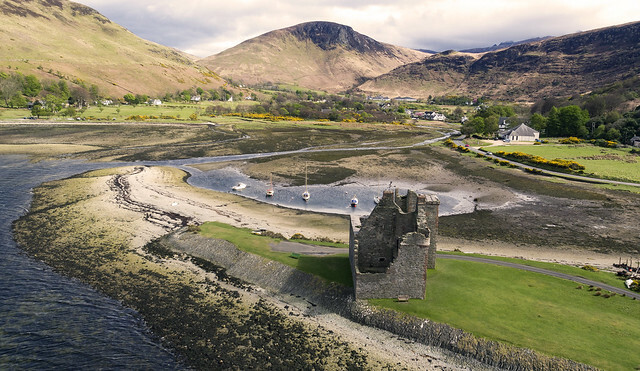 Aerial Scotland by Aaron Sneddon is a company licensed by the Civil Avaition Authority to provide aerial services to commercial clients. Fully insured with £5M public liability (Upgradeable on request at no extra cost to clients), you can be sure of a professional service every time. 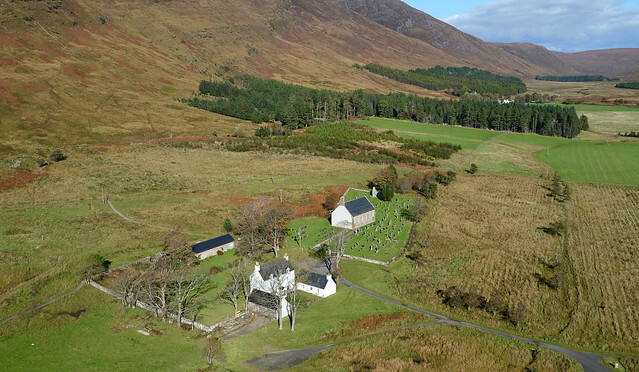 Whether you manage a large estate or property, Aerial Scotland is available at short notice to cover your requirements.